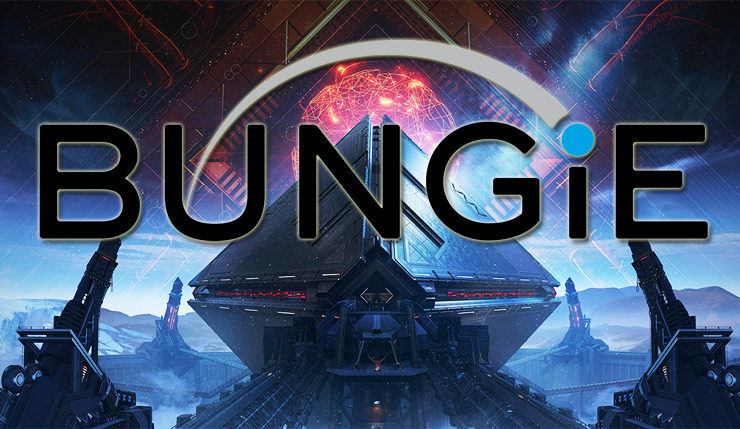 Bungie tends to be one-franchise developer – back when they were owned by Microsoft they focused solely on Halo, and in recent years they’ve been all about Destiny, but it seems they may been planning to branch out. 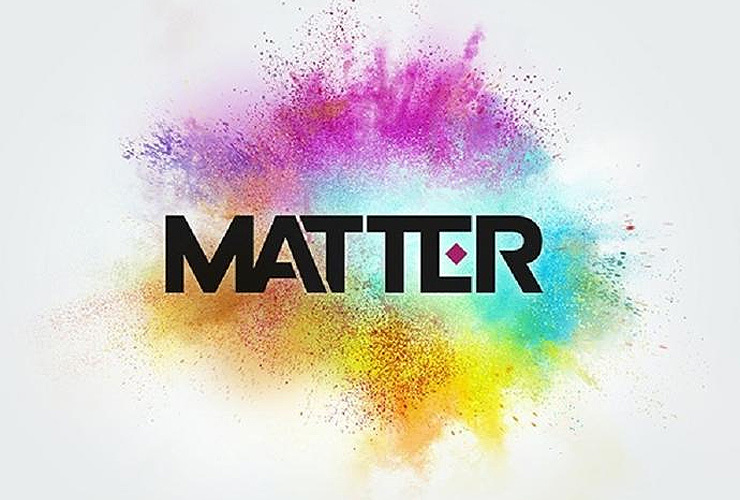 Bungie recently filed a new trademark with the European Union Intellectual Property Office for something called “Matter.” The filing doesn’t contain a lot of information, but does reveal the trademark is for “computer game software” featuring “online entertainment services.” It also includes this Matter logo, which doesn’t look like it’s related to Destiny or any of Bungie’s other properties. Could Matter be the first fruit of the new Bungie/NetEase partnership? We don’t know for sure, but it seems likely. There’s also a chance it’s part of the Bungie Aerospace Program, which provides support for smaller indie projects. The real question is, what kind of game will Matter be? Given the colorful logo, it seems like it might be something a little more lighthearted than Halo or Destiny – perhaps an Overwatch-like multiplayer shooter? Or a MOBA of some kind? I suppose we’ll just to wait and see. Bungie’s current big project, Destiny 2, is available on PC, Xbox One, and PS4. Destiny 2’s Forsaken expansion dropped last month (check out Wccftech’s full review here).